I love a good pair of leggings. They’re perfect for wearing around the house or when exercising. Leggings are very versatile and can be teamed up with a nice top and heels for a lovely evening look. 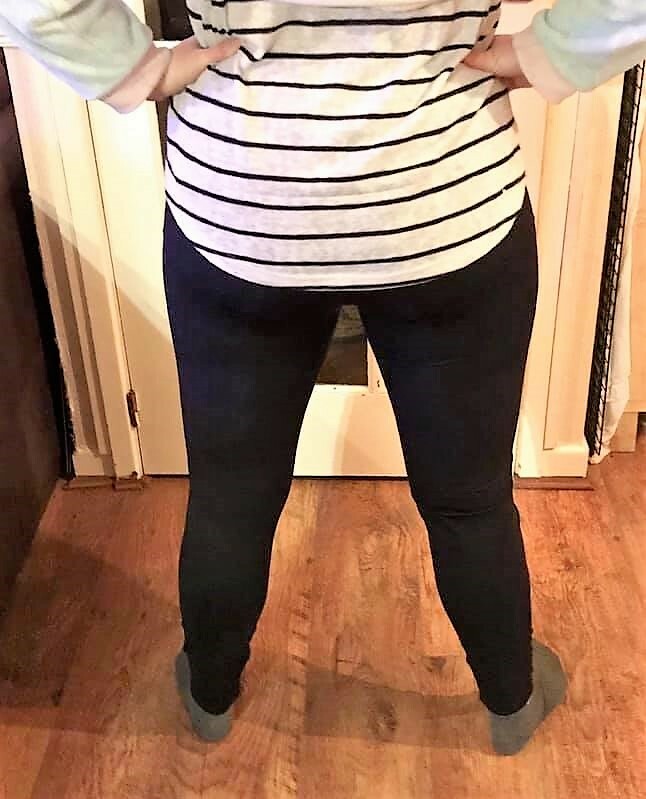 I recently tried on a pair of branded leggings at my local sports shop, they were just what I had been looking for. They were black and had the logo written up the leg in white and they looked very trendy. I tried them on and was disappointed to find that they were see through. I put them back and left the store. 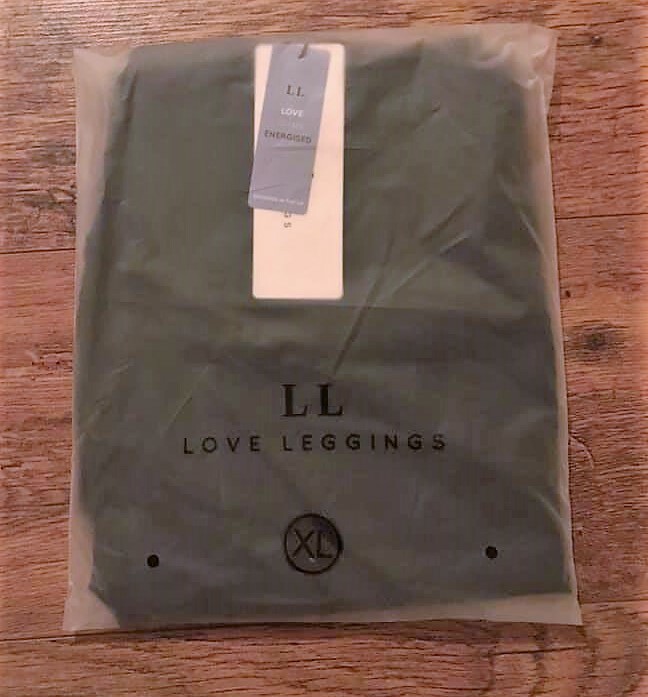 When Love Leggings got in touch and asked if I would like to review a pair of their leggings it seemed my quest was over! Love Leggings was created with on vision in mind, to be the home of leggings for every woman. Whether you require leggings for your latest fitness goals, maternity needs, or for your children they promise to be there for every step of the way. Their leggings are made from the highest quality fabrics, with a non see-through guarantee to keep you covered from morning ‘til night. Whatever your stage in life, there’s a pair of Love Leggings to suit your situation no matter your age of size. They offer every day and maternity collections from XXS-5XL as well as their children’s collection from age 1-13. What I also love is that they have over 20 different shades of colours to choose from, I often find that most stores have black, grey or white, but with Love Leggings you can go bold with buttercup yellow or intense pink, or you can be neutral with their greys and blues or timeless black. I chose a pair of leggings from their sports section, which includes full length, 7/8s and cropped. 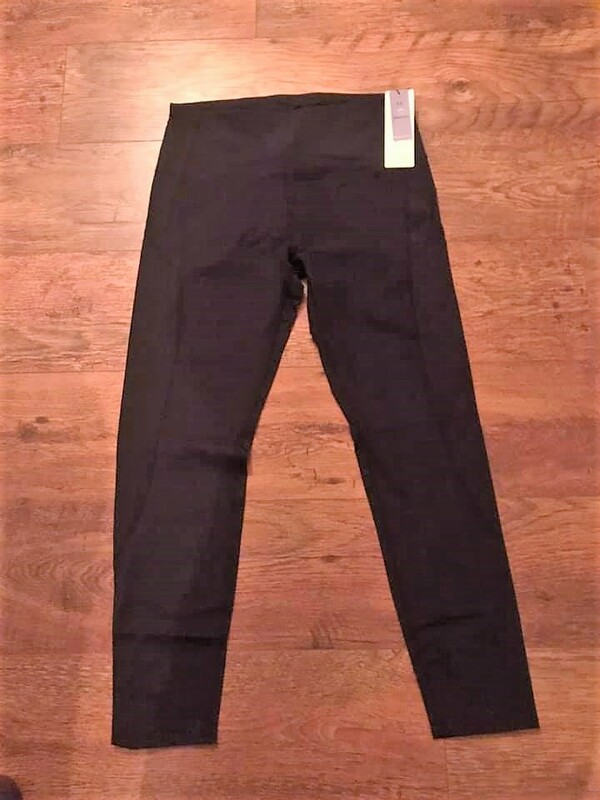 These are the Energise Full Length Midnight Black Sports Leggings, they retail at £28. They arrived attractively packaged, and I have to say I am always a bit wary when ordering clothing online just in case the items are not true to size. But Love Leggings have a size guide on their website and these leggings fit perfectly, and I mean perfectly! These leggings are available in size 4-6 up to 18-20. They are so comfy and I love the silky cool material. They feel amazing to wear and contour the body well, as well as having a good stretch for when you work out. I love the little pocket in the waistband, this is perfect for keeping your house key in when you’re off for a run. These performance enhancing leggings are their most lightweight fabric, offering full support and compression where needed most. Made to fit like a second skin with their most lightweight fabric. Designed with fitness and gym in mind. Quick drying, sweat wicking technology to help you keep cool. A controlling and supportive waistband for total coverage. They are 72% nylon and 28% elastane. all orders above £20 and they ship worldwide! For the purpose of this review I was sent one pair of the Energise Leggings. All thoughts and opinions of this product are my own.